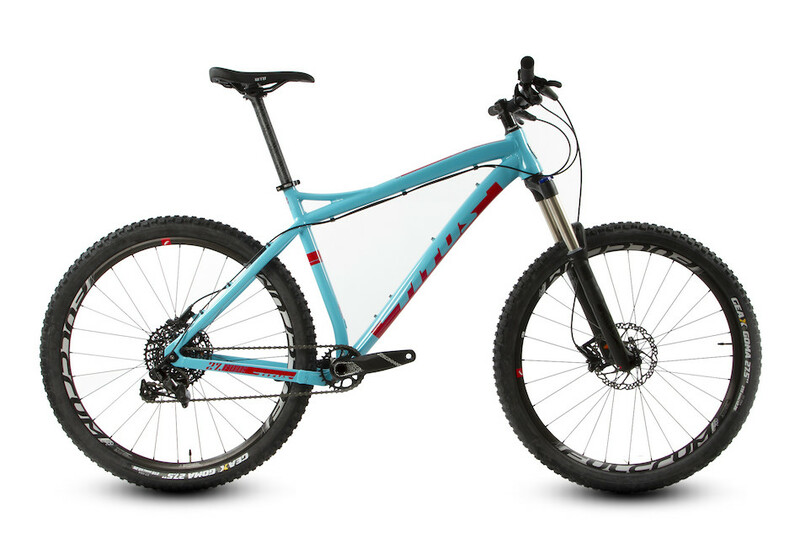 The Titus El Chulo 27.5" will take you anywhere you dare ride and bring you back with a huge smile on your face. With a modern geometry with a long front centre and slacked out head angle, the EL Chulo is agile and confidence-inspiring in equal measure. 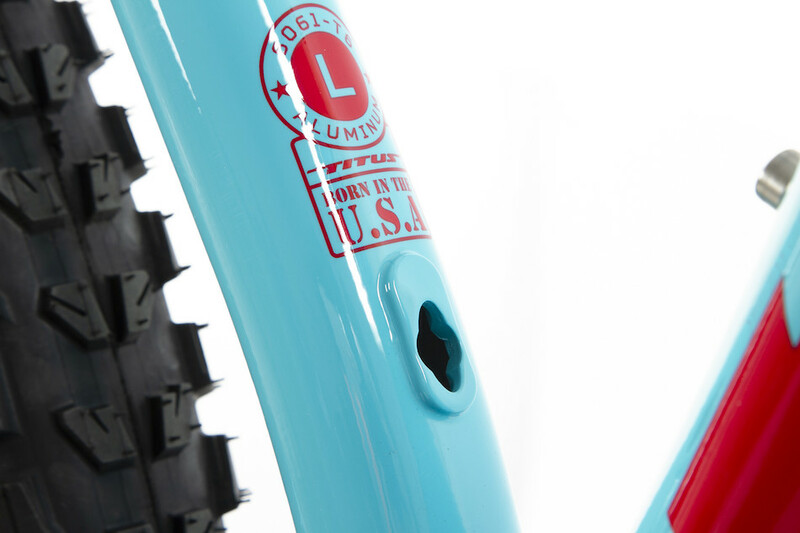 We've designed it around a 140mm travel fork, but that 66-degree head angle will be perfectly happy if you want to run slightly longer or shorter fork. Uphill whippet or downhill monster- you decide! 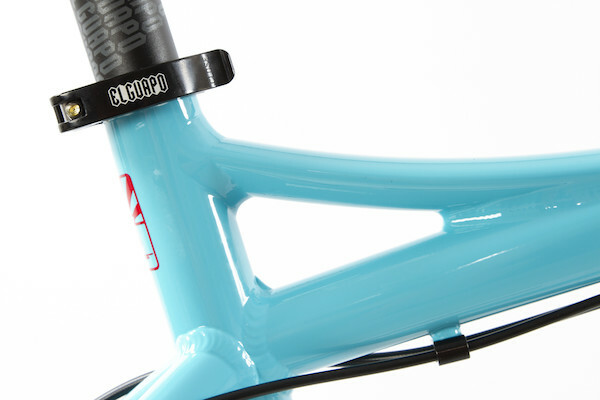 Frameset: Fabricated from 6061-T6 aluminium the El Chulo 27.5" frame tubes are hydroformed for maximum strength and minimum weight and assembled with absolute precision. We've built in plenty of top-tube clearance with a gently curved top tube that mates to a burly oversized headtube. Steering precision is first rate, with a front end that takes the corners like it's on rails- this bike is point and shoot. Designed to excel in the rough stuff we've built in plenty of room out back for your favourite tyres. You can squeeze in a set of 2.4"s and there's still plenty of space for mud and magic. An ISCG05 bash guard mount is fitted to the BSA threaded bottom bracket shell- you can kit out the EL Chulo for rowdy riding if that's your thing. The rear end is designed for 142 x 12mm thru axle for maximum stiffness and we've squirrelled away guides for 'Stealth' dropper routeing. 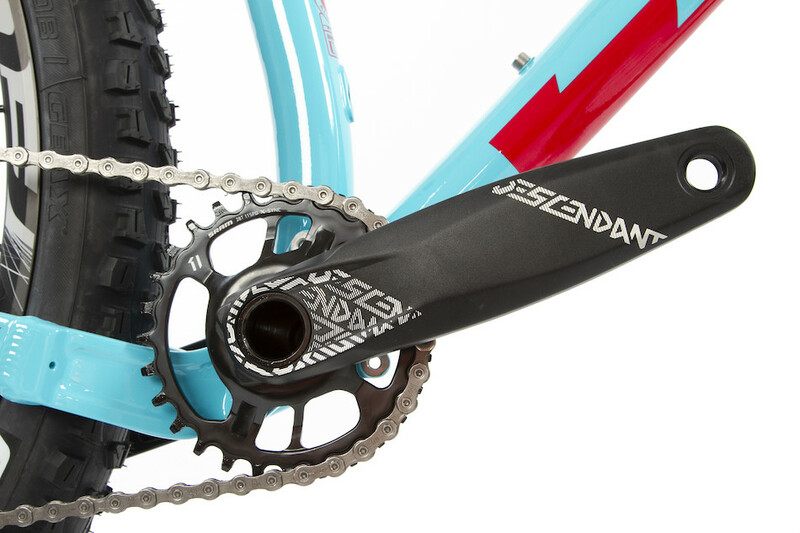 Groupset: SRAM NX1 removes the barrier to entry to the world of SRAM's 1X drivetrains. With NX1 they've totally nailed it, performance, price and durability are all second to none. We've long been fans of the simpler one-up-front set-up, and this groupset manages to eliminate all those sore points that prevented perfection with front mech equipped groupsets. 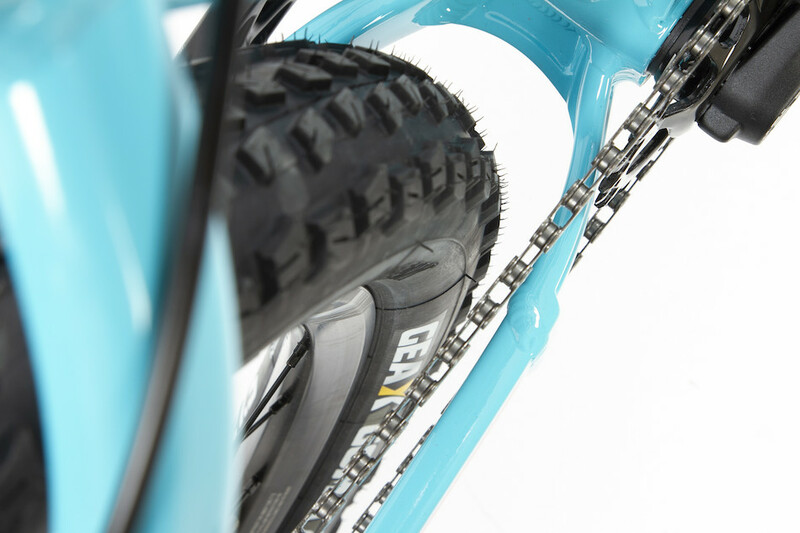 Chain retention is faultless thanks to the X-Sync chainring; no more deflected chains, strong performance in muddy conditions - it's next level. Shifting is on-point and solid thanks to the horizontal parallelogram X-Horizon rear mech design. Doesn't mean much? Well, in performance terms it's faster, reduces shift force and does away with ghost shifting and chain slap, whilst increasing stability and precision across the entire range of the 10-42T cassette. This is easily the best performing entry level groupset you can buy. Wheelset: Fulcrum Red Zone 700 Tried and tested and totally trusted the Red Zone 700 is a solid performer on the trails. Reliable, well-balanced in terms of weight and stiff enough for cyclists to clock up the kilometres with complete peace of mind. With these wheels cyclists can focus on enjoying their surroundings, drinking in the view behind each bend while keeping up with their seasonal schedule. 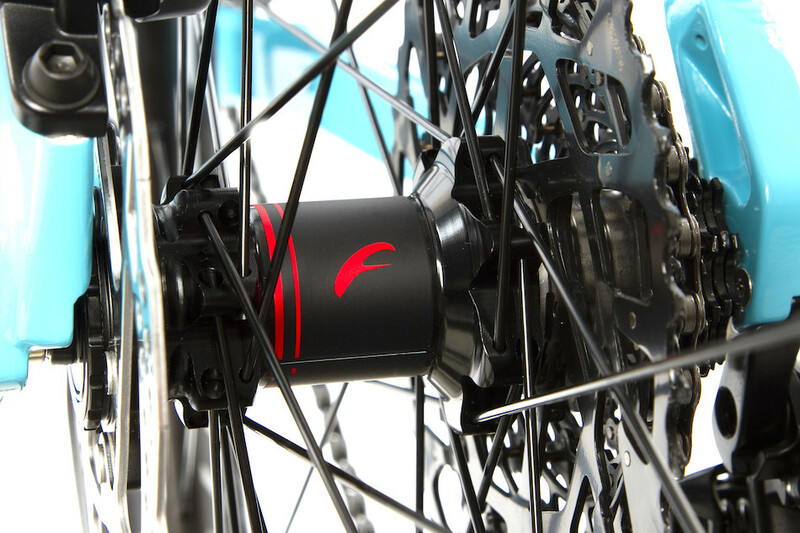 Fulcrum's R&D department has studied the market and produced their interpretation, creating Cross Country wheels to meet the demands of today's cycling routes. The wheels are ready to use and feature a wider groove with solid, sophisticated spoking. Finishing Kit: comes courtesy of WTB and Titus of course, great saddles and alloy bars, stem and seatpost that are up to the task and a perfect visual match. 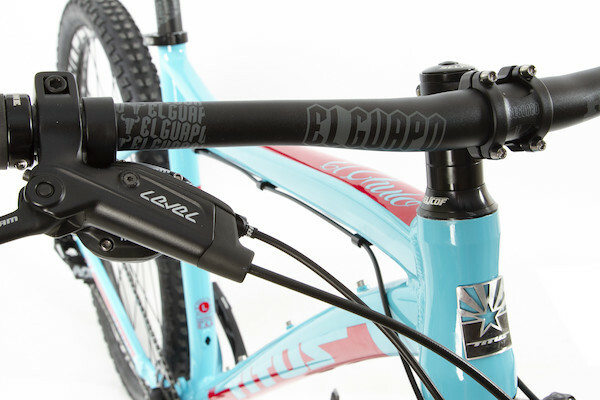 Looking good and riding hard go hand in hand with the EL Chulo 27.5". It's the epitome of a modern trail bike. Thrash it around the local trail centres or take it out for a leisurely mess about in the woods with your mates and discover what you've been missing.